Teachers who have registered for the fair are invited to upload their CVs in advance. 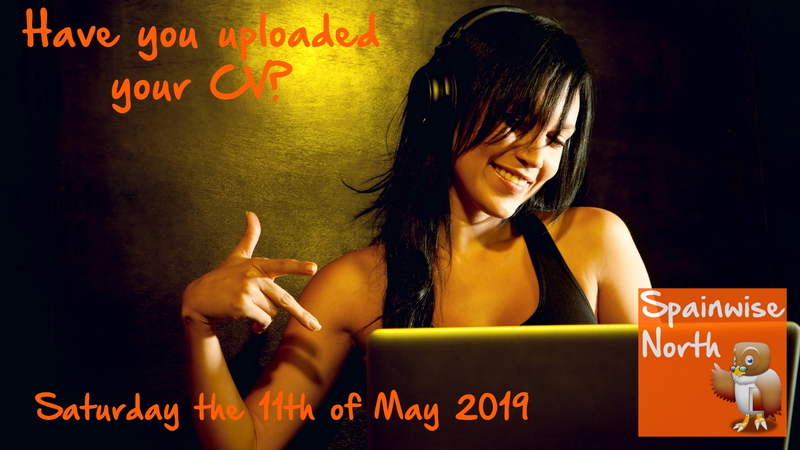 All employers taking part in the fair will be given access to the uploaded CVs before the fair begins and will have access to the CVs on the day of the fair itself. By uploading their CVs in advance teachers will save both themselves and employers considerable time (and paper!) on the day of the fair. Teachers who want to upload their CVs but who haven’t registered for the fair, should register here. Once teachers have registered for the fair, they will receive a private link where they can complete the online CV form. 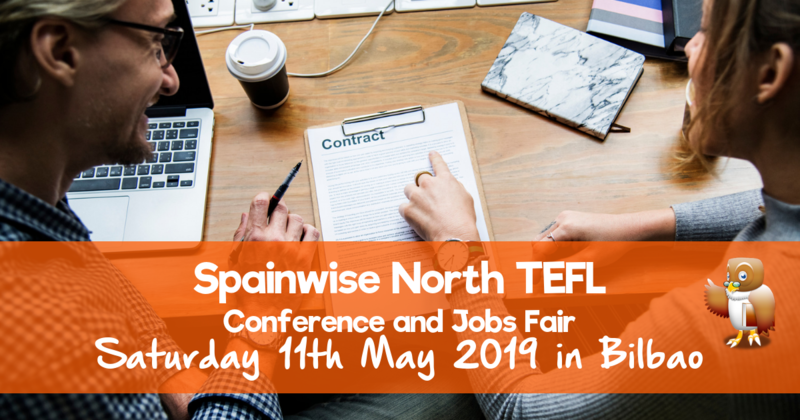 If teachers have already registered for the fair and haven’t received their link, they should contact helpdesk@spainwise.net.